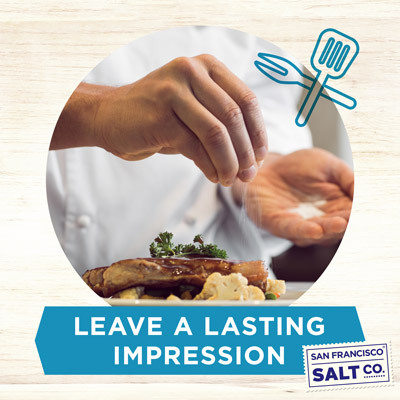 Pacific Sea Salt is made through the ancient and natural process of slowly evaporating sea water. 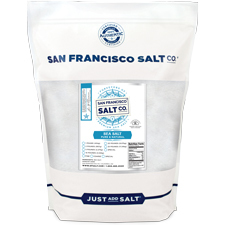 Our sea salt is harvested from the Pacific Ocean along the Northern Coast of our home state, California! 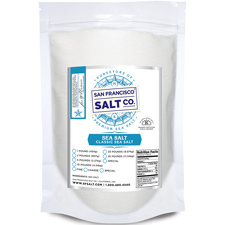 Pacific Ocean Gourmet Sea Salt is a pure and natural sea salt with a crisp flavor that contains no anti-caking agents or artificial ingredients or additives. 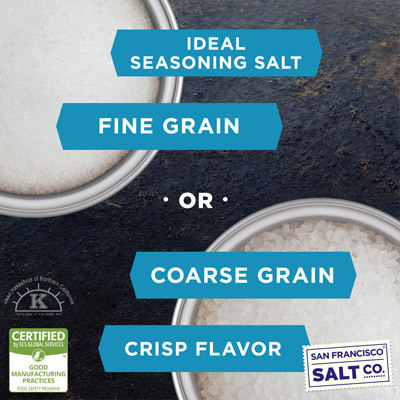 GRAIN SIZE - Available in Fine & Coarse Grains. PROPERTIES - Our Pacific Ocean Sea Salt is Kosher Certified, Non-GMO, and does not contain any MSG, Soy, Gluten, Dairy, or anti-caking agents. We package in our U.S.A., GMP certified packaging facility that is 3rd party audited, by SCS Global. Crafted in the USA.